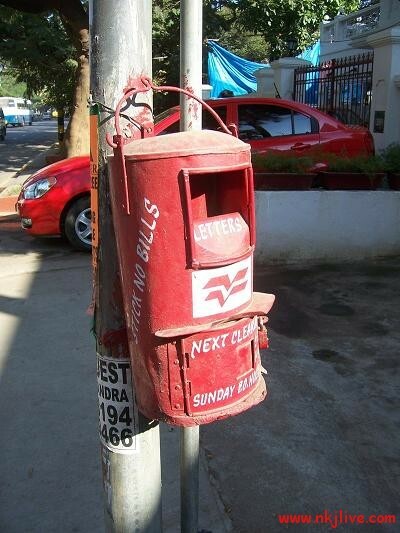 India Post or Indian Postal Service is the biggest public serving organization in the whole world. With 155,333 post offices all over India, they are the most widely distributed post office system in the world. The large numbers are a result of a long tradition of many disparate postal systems which were unified in the Indian Union post-Independence. Owing to this far-flung reach and its presence in remote areas, the Indian postal service is still the best service favored over new courier system. Their Express Mail Service, or EMS, is offered for providing time-bound and express delivery of letters, documents and parcels across the nation. It links more than 1200 towns in India, with 290 centres in the national network and around 1000 centres in the state network. For regular users, Speed Post provides delivery ‘anywhere in India’ under contractual service. 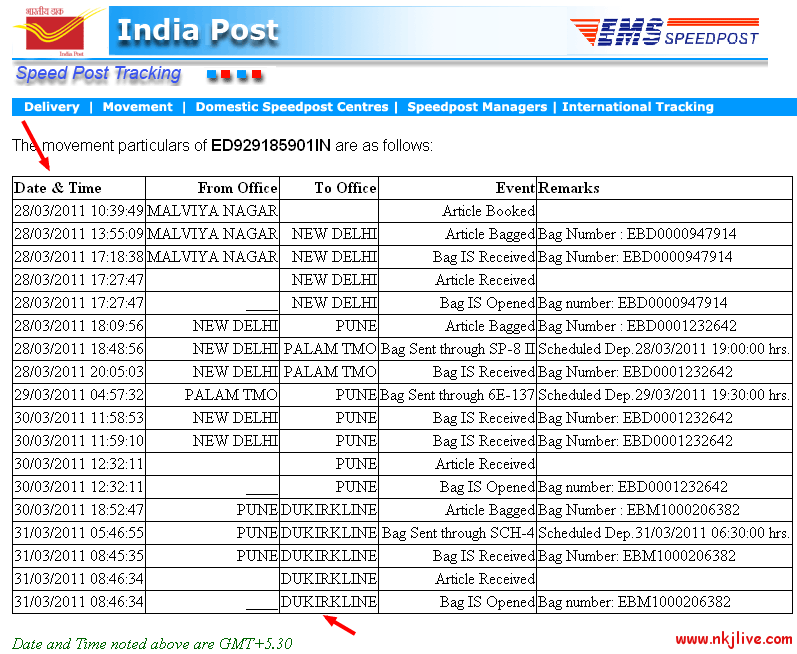 Now we can track the status of our Speed post / express parcel online on their website giving the real time data about the parcel. You just need to enter the unique number to fetch the details. You can also provide them your email id such that when the item is delivered, you would be e-mailed the status too. THIS SYSTEM IS NOT WORKING.PLZ SEE TO IT. this is so pathetic… so disgusting..
Cant track my consignment no. Its not shown on the system. Its says that not available. wait .. it will be available soon .. .hope u r entering the number correctly ?? I’ve been trying to track the whereabouts of my consignment (EW203941683IN). I sent it on 11th May, 2013. I know it has been less than 24 hours since I put it on the counter, but still the consignment tracking details are supposed to be on the website, isn’t it sir? Can you tell me when the details will be uploaded on the website? Whenever I try to track the speed post this error appears – ‘Consignment details not found’.